Data mining 101 article | Dan Moore! 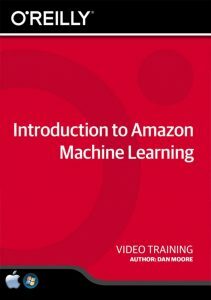 What do things like this article on data mining Amazon wishlists mean? It’s awe inspiring, and not a little frightening, to think about what this kind of activity means… If all this information is available via a shell script and wget and 30 hours of work, what kind of information is going on behind the firewall, with direct access to the data warehouses?